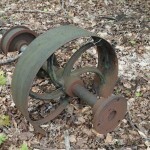 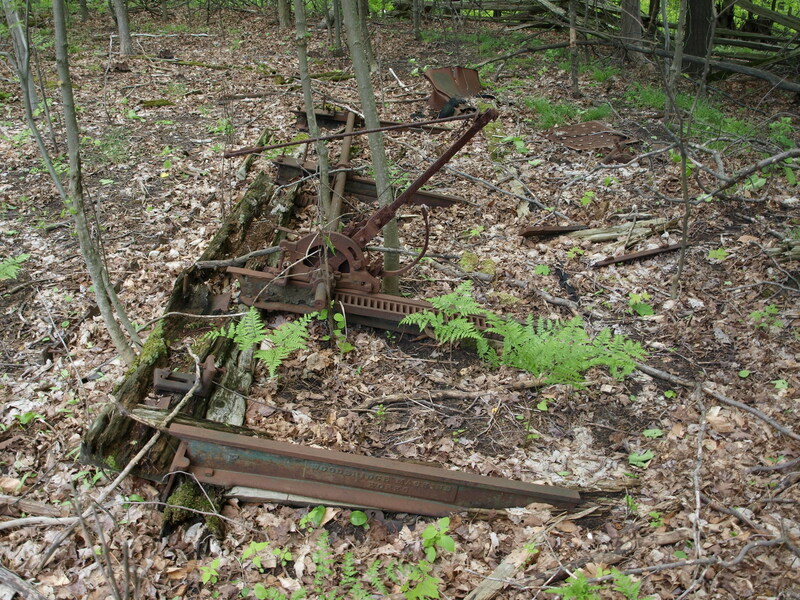 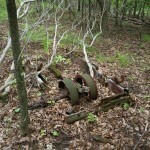 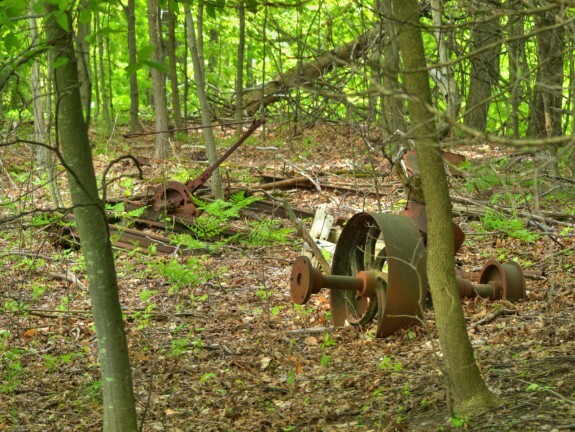 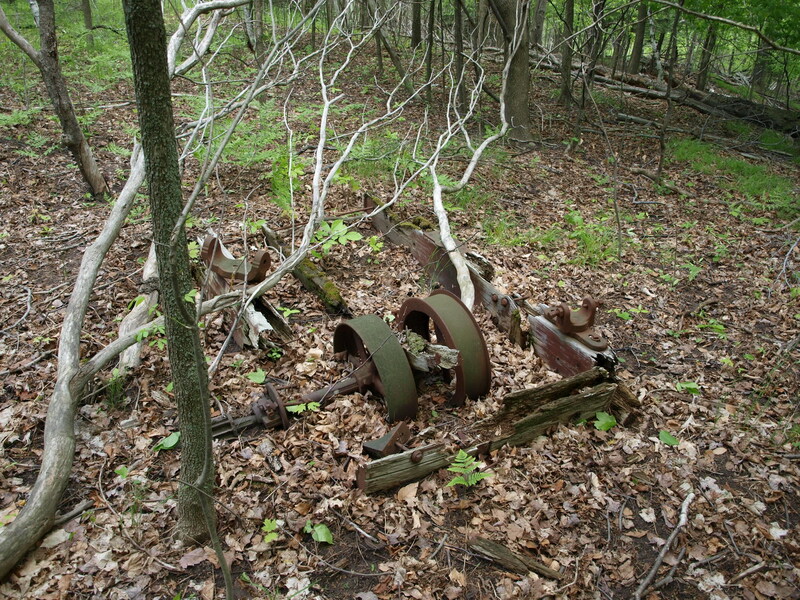 While hiking the other week I came across these pieces of rusted out machinery. 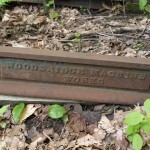 I am not sure exactly what it is so if you know please let me know, "Woodbridge Machine Works" is engraved on it and it has obviously been there a long time probably decades. 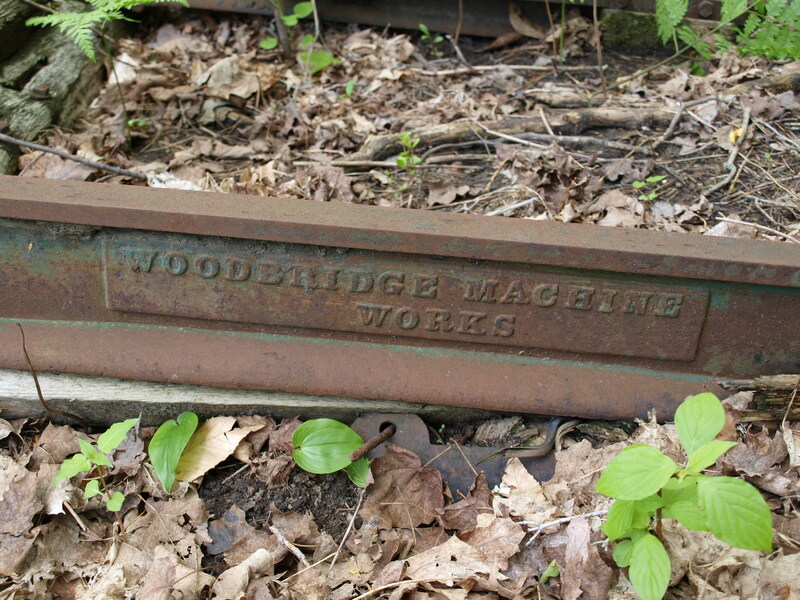 A search for Woodbridge Machine Works on Google doesn't return much information. The first main photo above was enhanced slightly with the program Photomatix to brighten it up a little, the photos below are untouched/not modified. 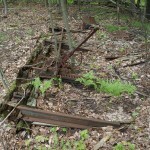 Posted: June 21st, 2009 under Caledon, Photos.